Get central marketing and local sales teams working together through a digital platform. Centralize communication assets in total autonomy. Push your brand image with an innovative tool. Measure and evaluate your marketing performance by advanced statistics. > A mobile sales enablement app and e-learning tool. > Offline access to all all sales tools on all types of tablets, everywhere, anytime. > Powerful backoffice for content management and access to statistics. > Autonomous, easy and real-time updating of contents by central marketing. > Bi-directional communication between the field and headquarters. > Enhance brand image with an innovative tool and consistent communication supports. > Explain the offering using all content formats, e.g. video, photo, 3D objects, PDF, simulators, interactive files, etc. > Interact with the audience by questionnaires, quiz, filters and immediate sending of documents. > Attract the audience by large tacticle screen on fairs and exhibitions and with videoprojections in meetings. > Deploy rapidly a fully operational digital sales enablement solution with a managed budget. 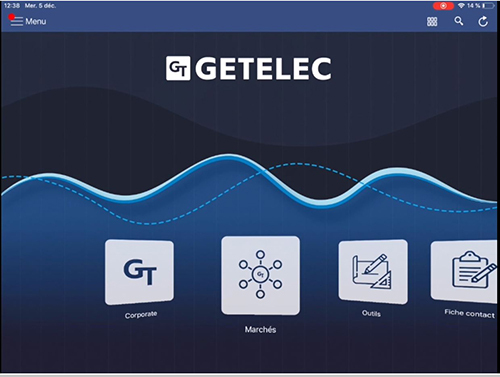 > Centralize marketing assets and make them available with a single clic on tablets and smartphones (iOS, Android and Windows). > Manage distribution and updating of communication supports autonomeously and in real-time via the back-office. > Measure and analyze interactions in the field by usage statistics and potential links with your the CRM system (e.g. Salesforce). > Improve user experience continuously by collecting feedback from the field and upgrading of communication tools. > We listen to your goals and requirements. > We personalize your application according to your visual identity. > We develop specific functionalities such as calculators, simulators and filters. > We train you on the back-office and integrate your contents. > You update your contents and animate your sales force. > You manage your budget with a modular licensing system. Inbound Marketing relates to outbound marketing just like fly fishing to dynamite fishing. To be successful, the right bait needs to be served to attract and catch exactly the desired fish. 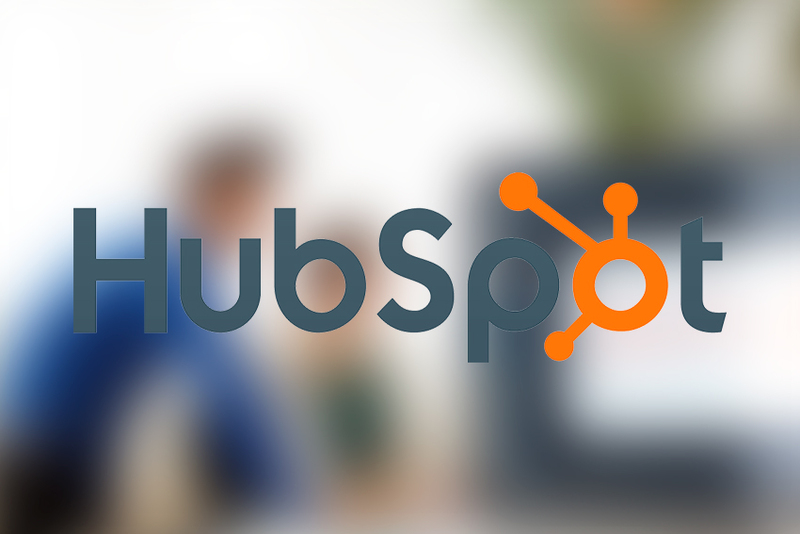 HubSpot offers one of the best Inbound Marketing platforms to tempt new clients. 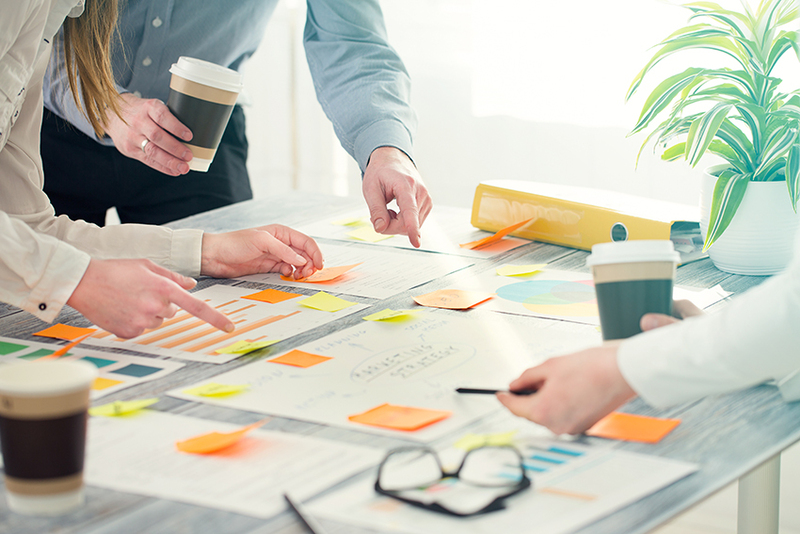 Quickly clarify strategic issues, develop a shared vision, create buy-in, determine key ingredients of your brand identity, review your value proposition, improve existing processes: a workshop with your team is often the most efficient method to thrive.